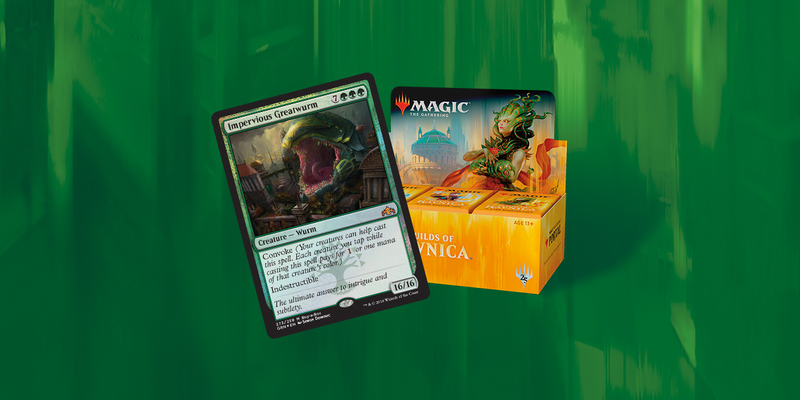 Each booster pack includes 15 Guilds of Ravnica cards to add to your collection梐nd you can expect one of those 15 to be a rare or mythic rare. Some packs even contain a premium foil card! PLEASE NOTE IMAGE FOR ILLUSTRATION PURPOSES ONLY, THIS IS FOR ONE BOOSTER PACK ONLY.